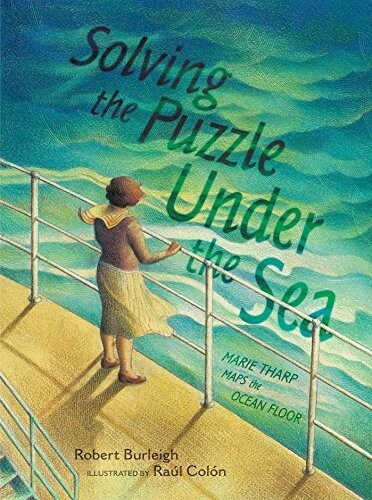 Marie Tharp was always fascinated by the ocean. Taught to think big by her father who was a mapmaker, Marie wanted to do something no one had ever done before: map the bottom of the Atlantic Ocean. Throughout history, others had tried and failed to measure the depths of the oceans. Sailors lowered weighted ropes to take measurements. Even today, scientists are trying to measure the depth by using echo sounder machines to track how long it would take a sound wave sent from a ship to the sea floor to come back. But for Marie, it was like piecing together an immense jigsaw puzzle. Despite past failures and challenges -- sometimes Marie would be turned away from a ship because having a woman on board was "bad luck" -- Marie was determined to succeed. 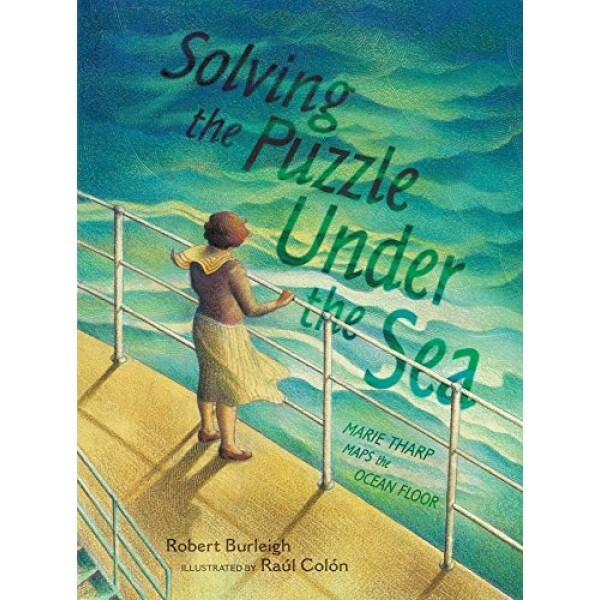 And she did, becoming the first person to chart the ocean floor, helping us better understand the planet we call home.